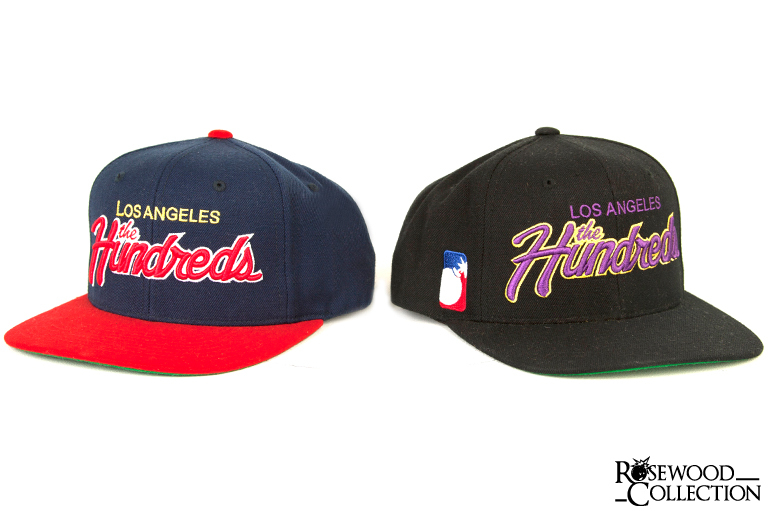 THE HUNDREDS ROSEWOOD COLLECTION FALL 2010 : CONTINUED. 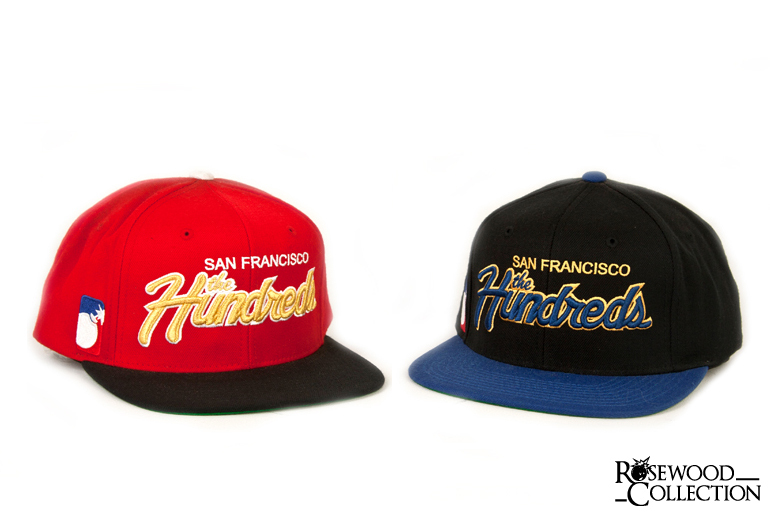 And finally, here’s the remainder of The Hundreds Rosewood Collection for this season. 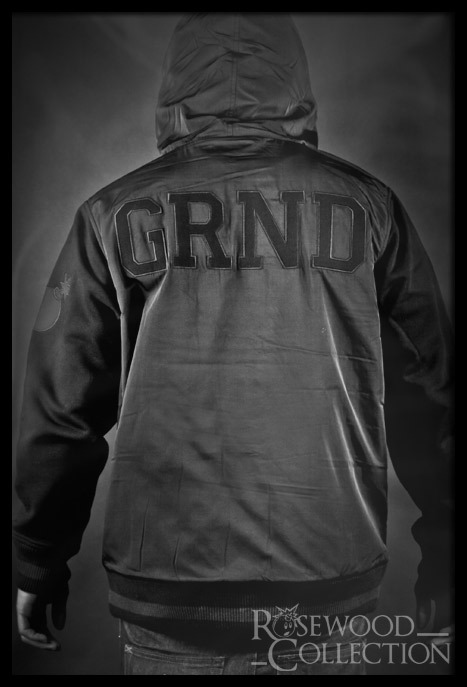 We are bringing back our popular Reloaded jacket, but this time monochromatic with tonal blacks. 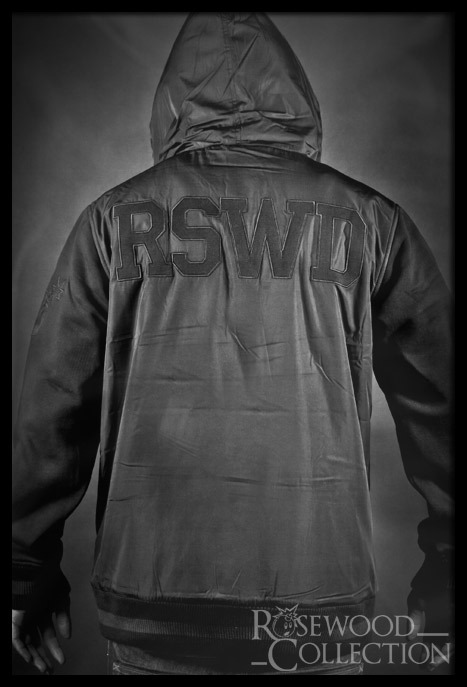 The RSWD edition is available exclusively at The Hundreds LA, the POST edition at The Hundreds SF, and GRND at The Hundreds NY. 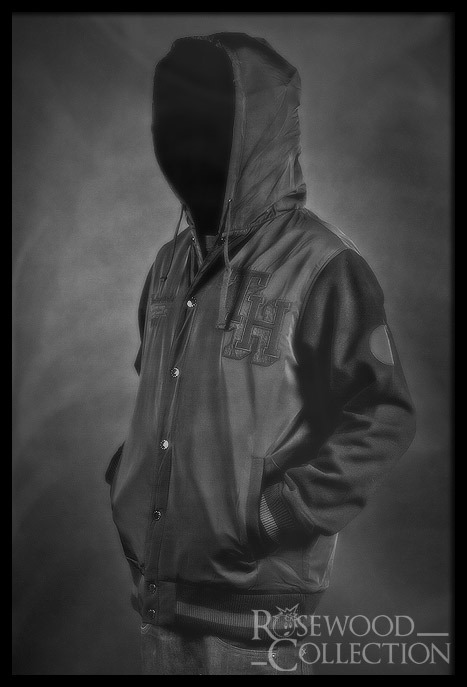 Rosewood Collection is only available in our 3 flagship stores, and will not be made available online or at authorized The Hundreds dealers. 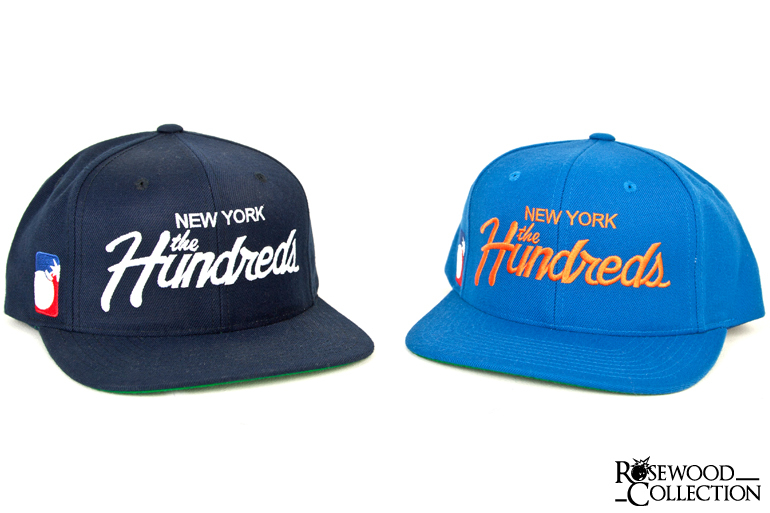 And these are the instore exclusive snap-back caps that are being offered only at THLA, THSF, and THNY. Obviously, each store gets their corresponding city. 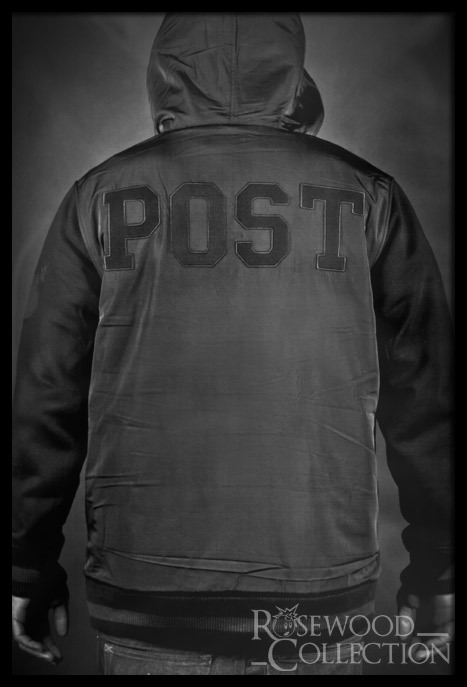 The Reloaded jacket, the special edition Team caps, and the Rosewood Collection t-shirts are all available starting tomorrow morning, Friday, October 8, 2010, at 11am.